STOP the Global Waste Emergency. Let's #CloseDumpsites NOW! This petition has been created by ISWA and may not represent the views of the Avaaz community. 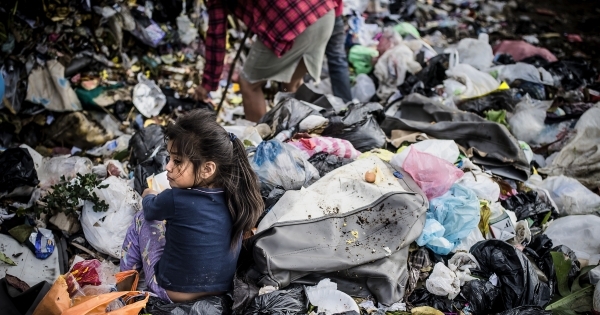 MOUNTAINS OF TRASH are piling up all over the world, spreading disease and destroying lives. Millions of tons of waste are simply dumped and burnt in the open, polluting our soil, our atmosphere and our oceans. Many waste dumpsites are close to rivers and shores, massively contributing to the marine litter crisis. Let's #CloseDumpsites now! These most polluted, most dangerous places on earth, must be replaced with sustainable solutions. This can be done! At the beginning of this year the largest dumpsite in Latin America, Estrutural in Brasilia, was closed. But other waste dumps must follow. As soon as possible. We, the International Solid Waste Association, call on the world leaders to close dumpsites and replace them with more sustainable, more environment‐friendly solutions. The damage on both the environment and human health is unimaginable. We must speak out against this dangerous dumping practice and we need your support to strengthen our campaign! We are asking for just a few seconds of your time. Add your name.